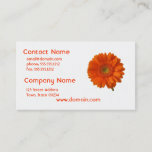 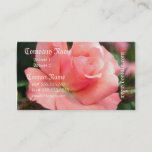 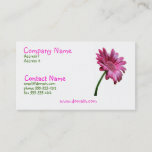 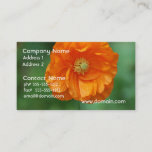 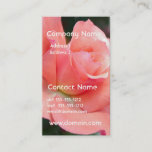 Pink gerbera daisy business card. 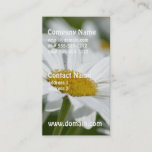 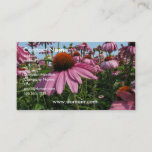 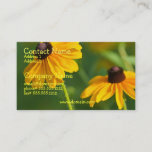 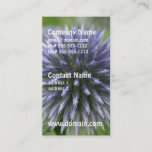 Flowering coneflower on a business card. 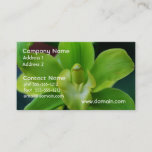 Bright brilliant green orchid flowers in bloom. 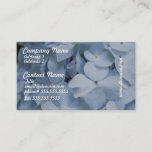 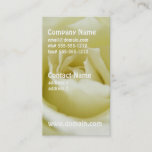 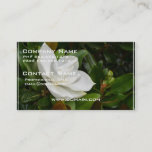 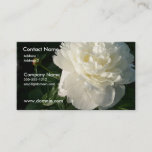 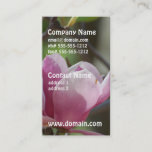 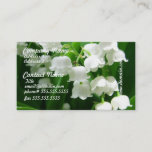 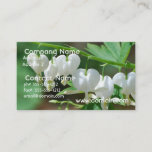 White double peony flower business card. 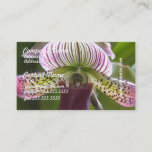 Unusual orchid flower blossom in bloom. 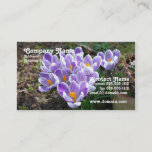 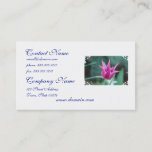 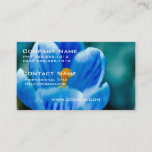 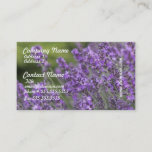 Crocus flowering on a business card. 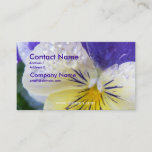 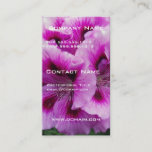 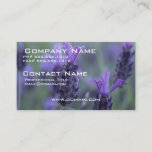 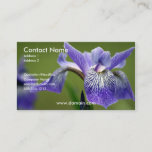 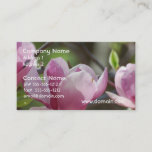 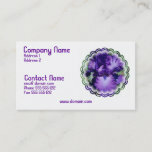 Blooming siberian iris on a business card.